In these days, Electronic Medical Record software enables the healthcare industries to exchange health information electronically. 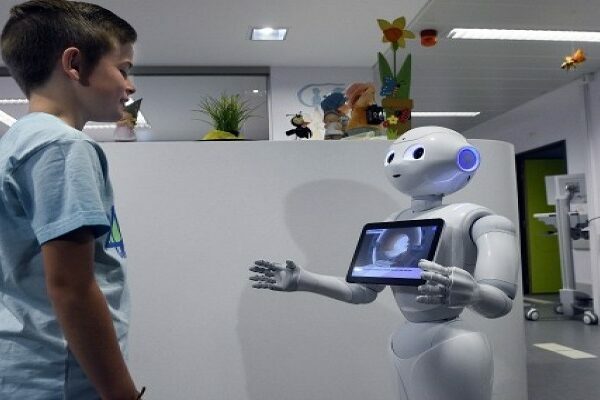 It can help healthcare industry to provide higher quality and safer care for patients while creating tangible enhancements for healthcare organization. Hospital EMR Software In China make it possible for healthcare organizations to manage care for patients in an easy and efficient way. It can also help healthcare organizations in following way. Healthcare organizations may experience some initial costs while implementing Hospital EMR Software. 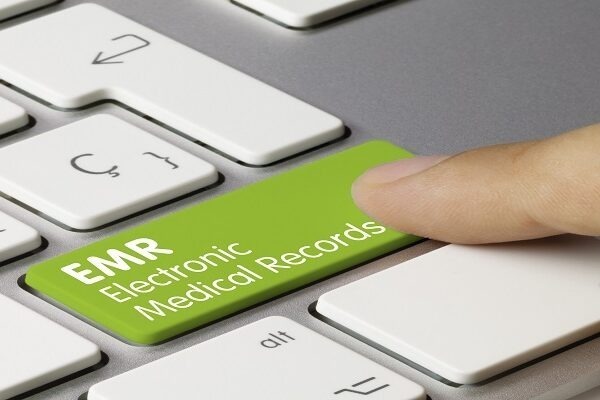 EMR software decreases the costs of records significantly. Paper record needs more resources to manage and maintain paper documents accesses and organize countless documents. EMR Software needs less resources, time and physical storage. Hospitals store paper record in large warehouse that are filled with countless documents. Those records not only take more space but they also are less environmentally friendly and tend to decay, simple in storage or when handled by many individual over time. Cloudpital E-Clinic management software in China can be stored in a private and secure cloud and also allow the use of minimum resources and providing easier access by those who need them. Paper documents are suspectable to security concerns. Paper record can cause the loss of record due to human error, damage as a result of natural disaster. Cloudpital Lab management software in China make it possible for Healthcare industries to save their record in secure way. The records can only b accessible to the authorized person. Paper record is often difficult to read and understand, mostly due to the physician poor handwriting. Paper record has often insufficient space for healthcare professionals to write all necessary information. Hospital EMR software enable healthcare organizations to write in a standardized typeface and terminology that leaves less room for confusion.